s2000 classing. another noob. i apologize in advance. For sale items. 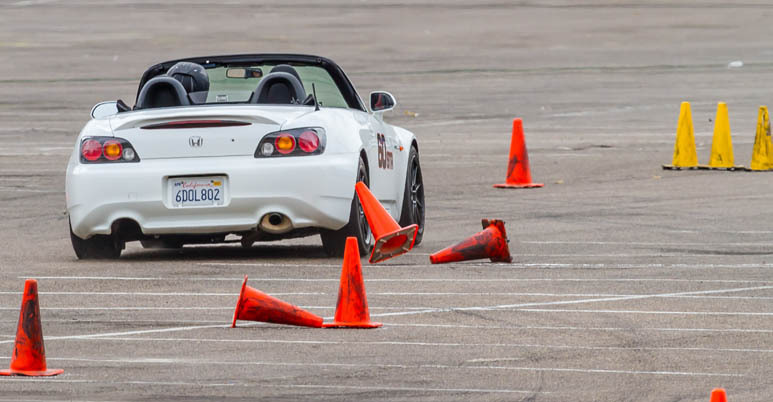 Autocross related please.